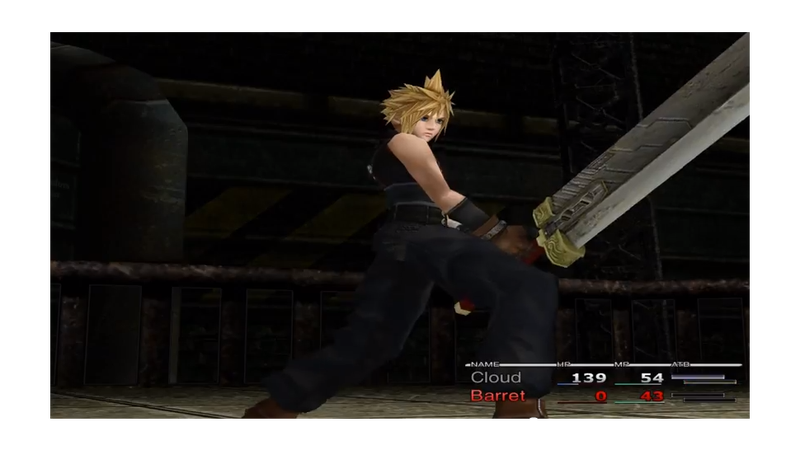 If you're playing the re-release of Final Fantasy VII on Steam, I have a friendly reminder for you: you can mod the game, just like the original PC release. 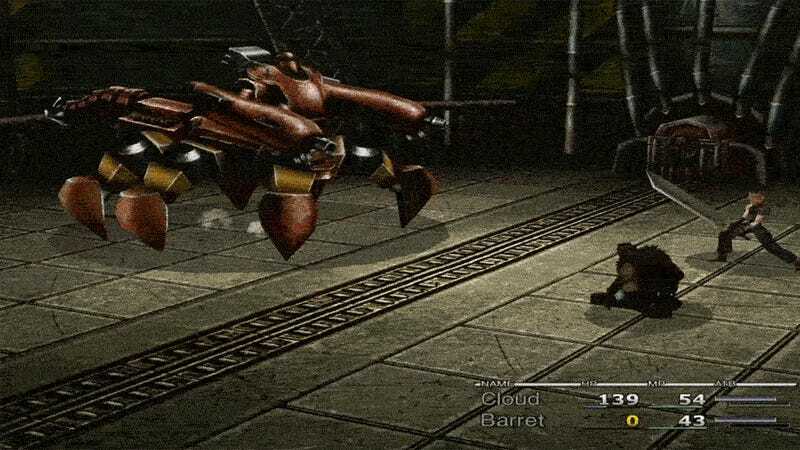 Like we wrote last year, fans have been modding the PC version of FFVII for a long while—so much so that you could experience something like an HD remaster if you want. All you have to do is use a mod managing program called Bootleg. Bootleg provides you with presets meant to help you with the best possible presentation, and it shows you where to download the mods you need. Which Windows? Windows VISTA (32 & 64 bit), Windows 7 (32 & 64 bit), and Windows 8 (32 & 64 bit). Free Space needed:The free space needed is approximately 10GB. Other System Requirements:A dedicated GPU with at least 512MB of RAM. Integrated Graphics will NOT work. Here is a step-by-step tutorial by EQ2Alyza, along with accompanying pictures. Here's a list of mods. Not all mods are visual—some, for instance, are for the music. Good news for those of you that are annoyed by the soundtrack on the Steam release, as it features low quality midi files! Here is a video tutorial for modding, although it's heavy on the music. And as a courtesy, make sure to actually read through some of the latest pages on the Qhimm forums—it's easy to flood people with troubleshooting questions that they've already gone over before, or have issues that could be resolved easily via Google search. This is the big, big caveat for those of you on Steam: in order to install some of the HD mods, you're going to have to disable cloud saving and achievements. That might be a dealbreaker for some of you—especially those of you that bought this version specifically for those features—so it's worth keeping in mind. I don't doubt that someone will come along and make mods that don't require you to do that, but for now, it's a thing you have to deal with. If you don't care about that stuff, you can enjoy a much prettier version of Final Fantasy VII. Sacrifices, people. Top GIF: from this video by XVermillion. You Want Your Final Fantasy VII HD Remaster? Well Here It Is!